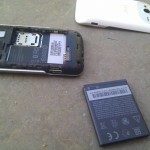 A note of advice: It is best not to attempt to clean a toilet, when your smart phone is in your top pocket! As the bubbles rose to the surface – the yogic calm escaping in stream of swear words- my immediate panic was quickly replaced by a certain resignation. The phone was unlikely to survive.I went through the motions of rescuing the phone and hastily removing and drying the sim and laying the pieces out to dry on the boiler, whilst mentally and emotionally consigning the fragments to history. It is fairly common, we all know someone who’s done it. Or you may have done it yourself. 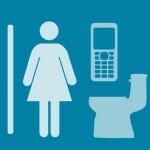 I have just read a statistic that 19% of people have dropped their smartphone in a toilet at some point. ( wait a minute – Someone paid for this research? )I was suffering some kind of lurgy and attempting to do some work on the computer as well as summoning enough energy to do short bursts of housework in preparation for visitors. So my mind really wasn’t on the task. I was moving from one thing to the next , forgetting that I had just put my phone in the top pocket of my dungarees. So really, it was another lesson in mindfulness. Perhaps a lesson not to wear dungarees! It was also a fantastic lesson in non-attachment. On loads of levels. 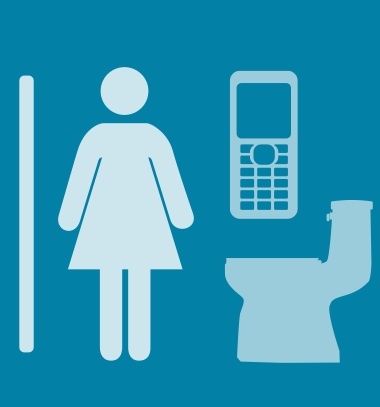 Firstly – why the hell did I need my phone in the toilet? It could have been safely left on the desk or table. What was going to happen in the five minutes (less) it took me to sweep a bog brush round the rim that required me to have my phone with me? Then there was the acceptance of loss of what was on the phone. 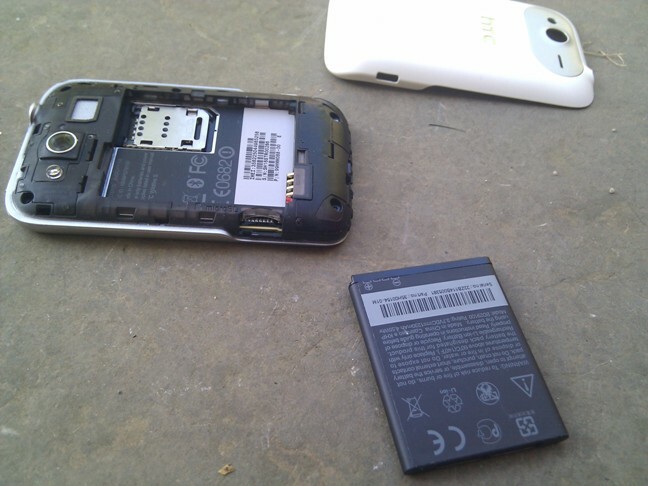 I managed to rescue the sim but everything else was gone including half my contacts. YES – it was backed up on the PC! But is was synced via a programme which only seems to want to work with the old phone it was synced to, which – to remind you- is no longer with us! Also, after a few days of reverting to an old phone, it began to feel kind of liberating. In order to check my e-mails or Facebook or to Google some fact or other, I had to go upstairs and sit in front of the computer. Because I didn’s feel like spending my entire day in front of the computer ( although I do have those days!) I began to allow myself the space of letting go. Because the phone/toilet event coincided with me being ill, I wasn’t doing much work , or feeling very inclined to sit at the PC and – well – nothing happened! Some e-mails waited a couple of days to get answered, and I didn’t get round to liking very much on Facebook but nobody seemed to mind, if they noticed at all! Thanks to a generous friend with a new smartphone I have a new/old smartphone and because it is sunny, I am lying on a blanket in the garden scribbling this post long-hand with a pencil before I drag myself upstairs to commit it to the ether. The new smartphone is by my side and occasionally it makes a small noise to alert me to the fact that I have received an e-mail. I’ll check it… at some point.